Stephen joins McMonagle Stone as Depot Manager following the opening of our new showroom in Lisburn in March 2018. With a background in stonemasonry, Stephen's vast knowledge and experience working with natural stone is a huge benefit to the team. Stephen is responsible for managing the depot's daily operations and providing a welcoming environment for our customers visiting our showroom. 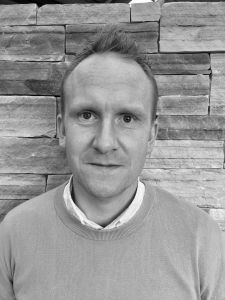 With a customer orientated approach Stephen will work closely with both commercial and retail customers to determine their project requirements, presenting suitable cost - effective solutions to meet their needs.